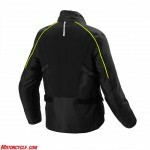 INTERCRUISER H2OUT is a waterproof and insulated motorcycle jacket, developed for touring and sport touring motorcycles. 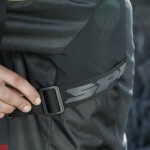 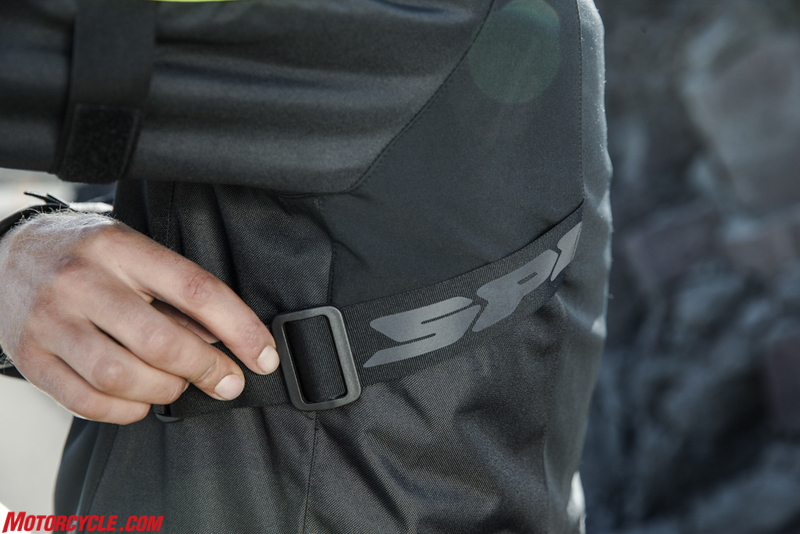 Its snug fit enhances comfort at high speeds, without limiting the riding movements. 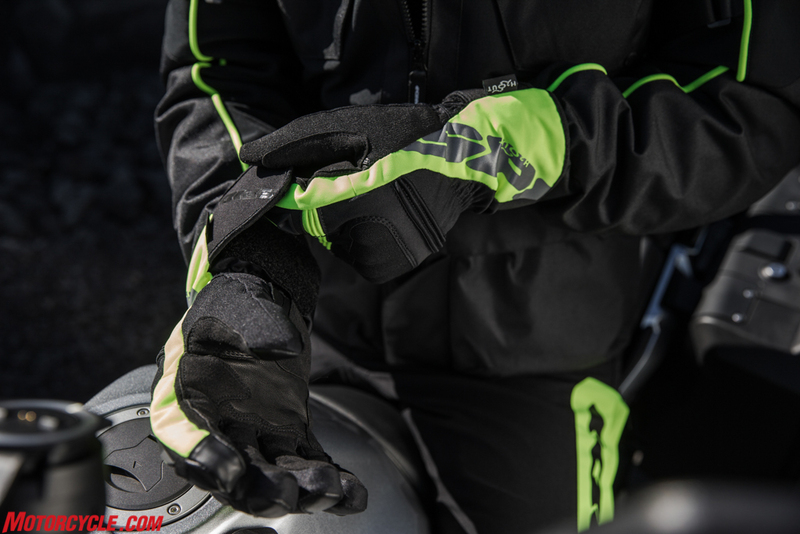 INTERCRUISER H2OUT is taylored with a peculiar fabric developed in the Safety Lab, a sophisticated facility where Spidi’s technicians spend their time while not busy testing products on the MotoGP tracks. 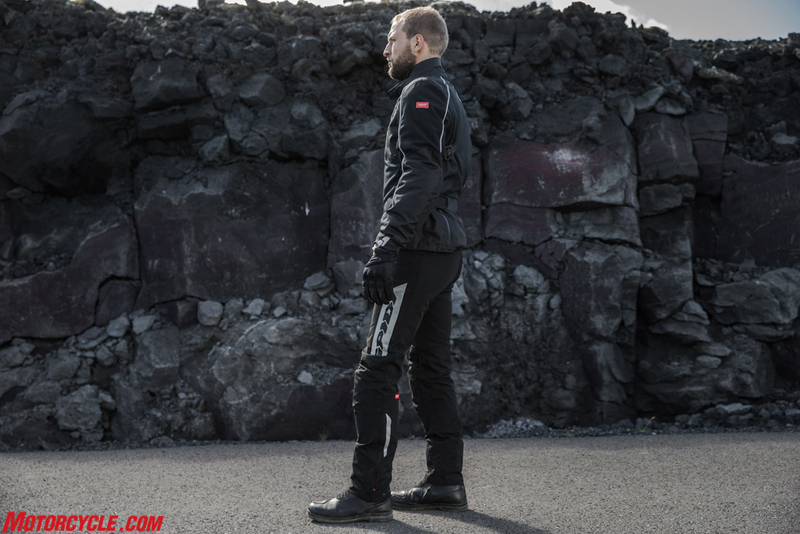 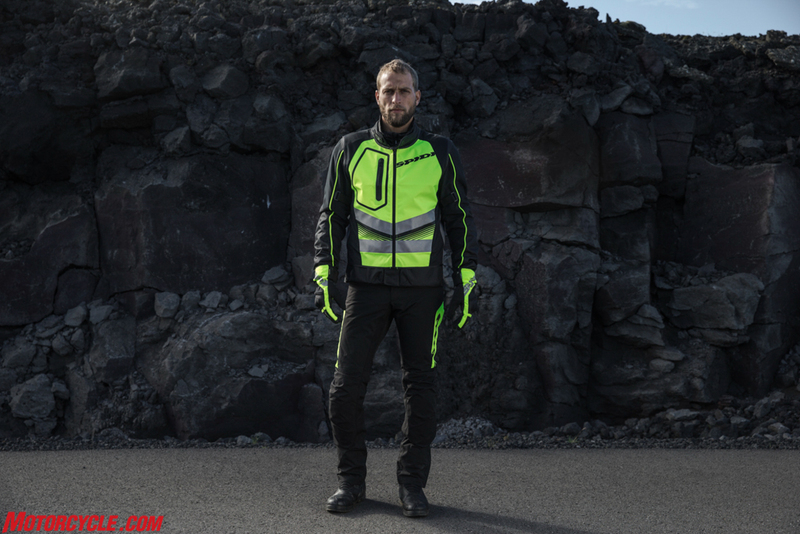 This jacket is also equipped with EN1621-1:2012 certified Forcetech protectors on shoulders and elbows, and attachments for the EN1621-2 Lev.1 and Lev.2 Warrior Back protectors complete the safety features. 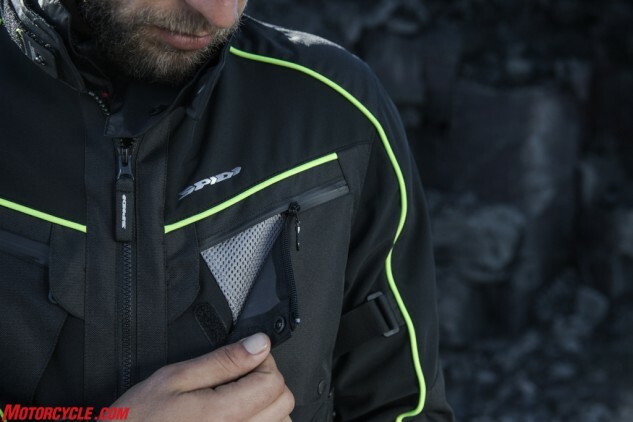 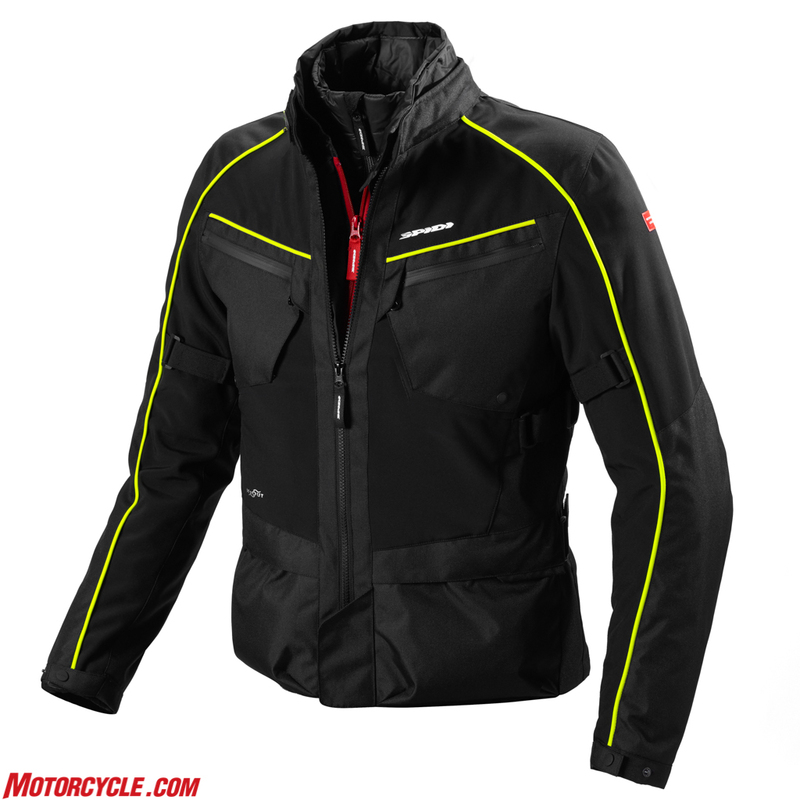 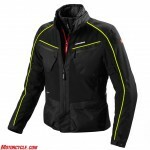 Being an “allarounder” jacket, INTERCRUISER H2OUT features a variety of ventilations on torso and arms, to provide the riders with the best airflow no matter what the conditions are. 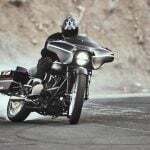 Meanwhile the E.S.T. 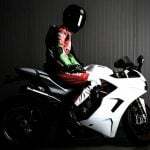 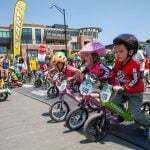 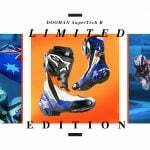 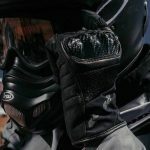 Ergonomic Safety Tuning closure on the neck, the velcro adjustments on hips and arms and the fastening system on the wrists allow a fine adjustments to the body of the rider. 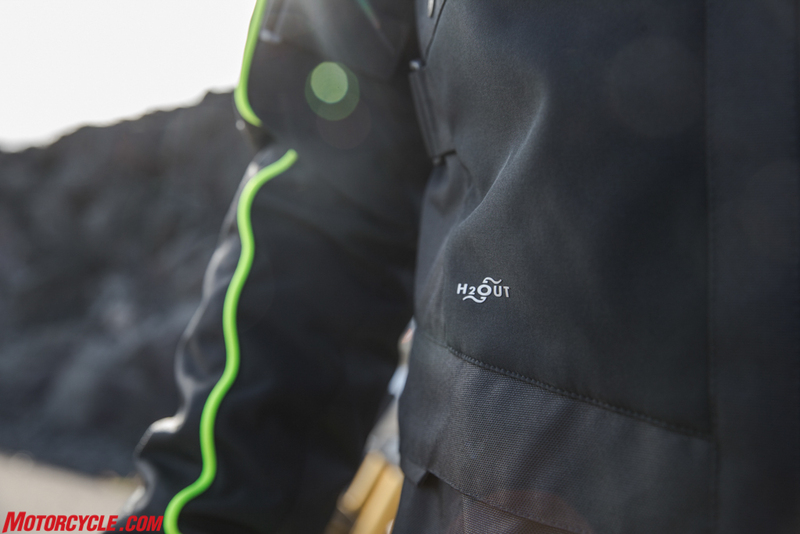 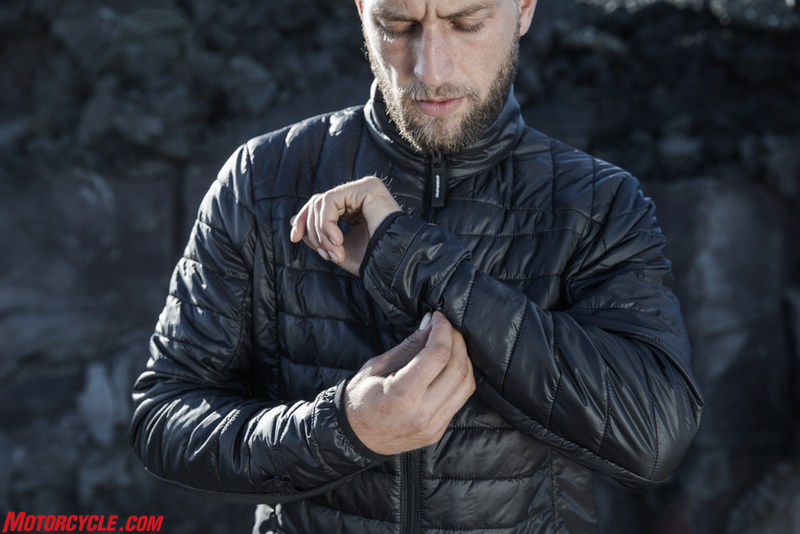 On the inside, we find a removable H2OUT waterproof and breathable membrane and the innovative Thermo Liner, with its special removable attachments that allow this quilt to be worn as a stand alone down jacket, without looking as the technical garment that it really is. 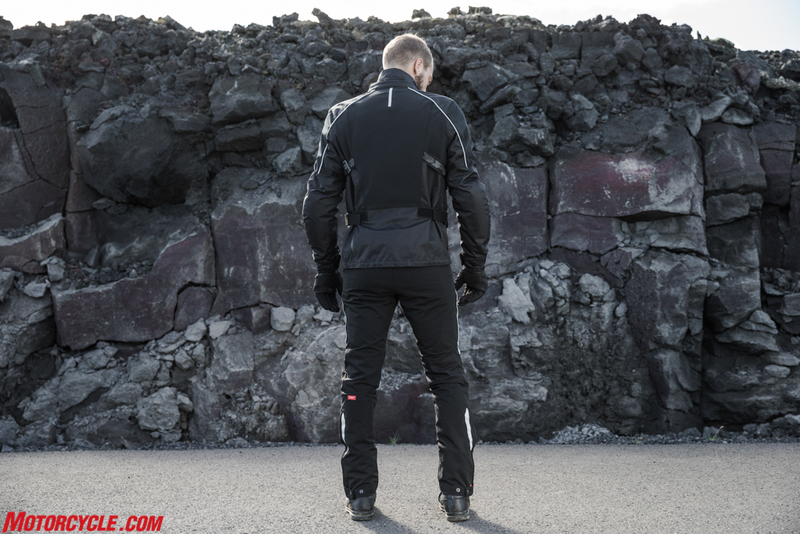 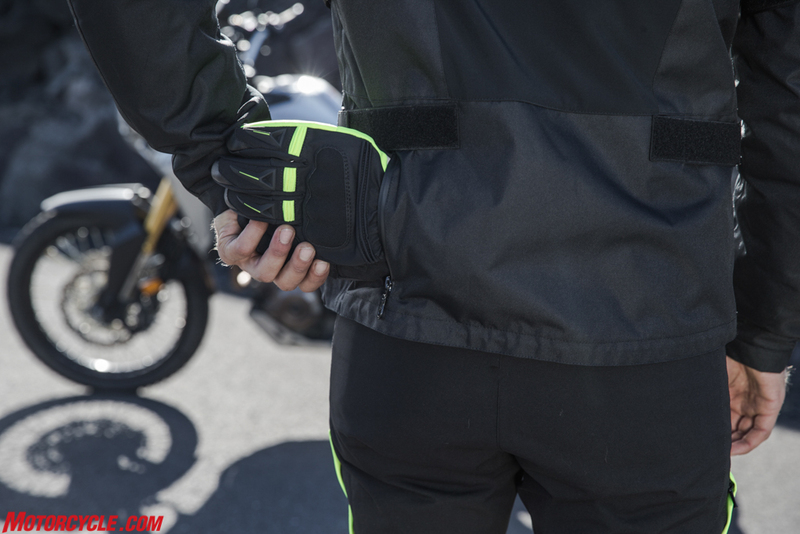 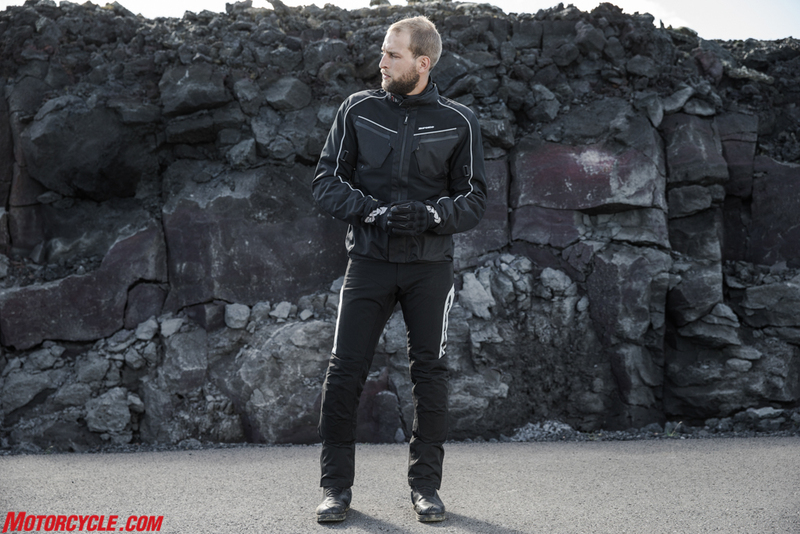 The full-kit of the INTERCRUISER H2OUT jacket includes a combination of ALU-PRO H2OUT GLOVES and the THUNDER H2OUT PANTS, while the experienced rider will love to complete it with the HV VEST, a “must have” safety add-on. 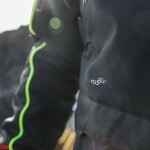 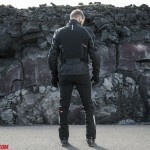 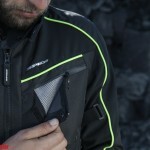 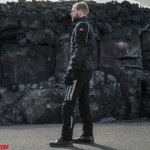 Spidi Intercruiser H2Out Jacket from SPIDI on Vimeo.